Home » Categories » Choice & Control » Decision Making » Videos » What is the National Disability Insurance Scheme? 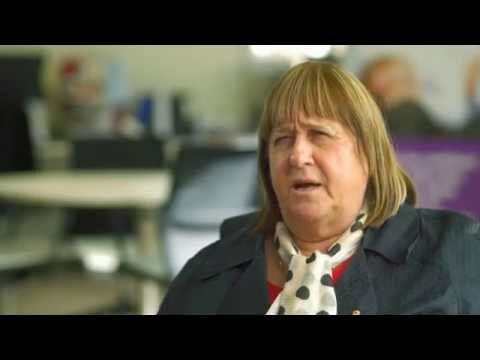 In this video, learn about the National Disability Insurance Scheme (NDIS). The NDIS provides funding for disability support and is being introduced gradually throughout Australia. Parents of children with disability talk about how the NDIS works and what the transition to the NDIS has meant for them. They say it gives families more choice, more control and a more personalised plan for therapies. They say it’s comforting to know funding will be available throughout a child’s life.